For years, people have been dumping waste on oceans and rivers causing an imbalance in natural ecosystems. Irresponsible use of landfills has leached harmful chemicals into the soil, and affect the water table as well. Unregulated waste disposal practices continue to vent millions of harmful particles into the atmosphere. Globally, the effects of improper waste management are being felt. Now, more than ever we must recognize the consequences of our actions and do something to change our ways. Plastic bottles eventually break down. It may take a long time, but they will, and release hazardous chemicals into the soil. The same will happen to metals when they break down. Many of these compounds are known carcinogens, and they may leach into the soil and be taken up by plants and animals. Human beings who use these plants and animals for food take in harmful substances unknowingly. Who knows how many cases of cancer as well as acute health problems are due to chemicals leaked from waste into the soil? We are aware of the possible consequences of irresponsible waste disposal, particularly soil contamination. Now is the best time to change practices and take on a proactive stance. It starts with smart waste segregation in homes and dumpster rental in Utah, ending up in landfills located across the United States. If we can remove the bulk of waste that could contaminate the soil and recycle them instead, we’d be taking responsibility for our actions. Areas littered with trash bins and uncovered dumpsters harbor insects such as mosquitoes and flies. 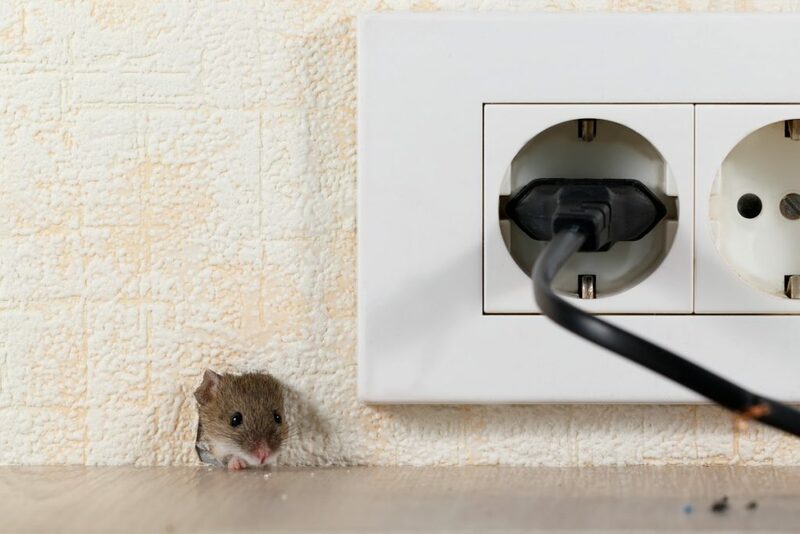 These places, as well as sewage areas, are frequented by rodents such as rats and mice. Oftentimes, places where solid and liquid wastes are dumped and left to rot become the haven of insects and small animals, which carry diseases. Some of the diseases they carry are life-threatening — microorganisms causing various diseases to grow unchecked in these places. Communities living near such areas are likely to suffer from dengue fever, malaria, salmonellosis, and leptospirosis. Pathogens will always be a threat to human populations if we ourselves do not make better choices and take responsibility for the waste we produce. It starts with proper disposal, and until we reduce waste from our homes and business properly, people will continue to get sick, and the environment will manifest the negative impact of our devil-may-care attitude. The problems associated with waste removal and disposal seem too large and complicated. This is true, but it does not mean we’ll just let the authorities sort it out for us. Everyone has a role, and we can make positive contributions by adopting one practice — recycling. Already, there are too many missed recycling opportunities. Apart from possible revenue that awaits the vigilant scrapper, recycling removes potential contaminants from the land. Many components of the waste products from our homes and businesses are harmful to humans and the environment. More than 230 million tons of waste products are produced in America alone and less than a quarter of this volume ends up in recycling centers. You can take up recycling and help the local community. How Much Should You Spend To Create A Wheelchair-Accessible Home? Real Estate Customer Service: Is Your Agent Treating You Right?